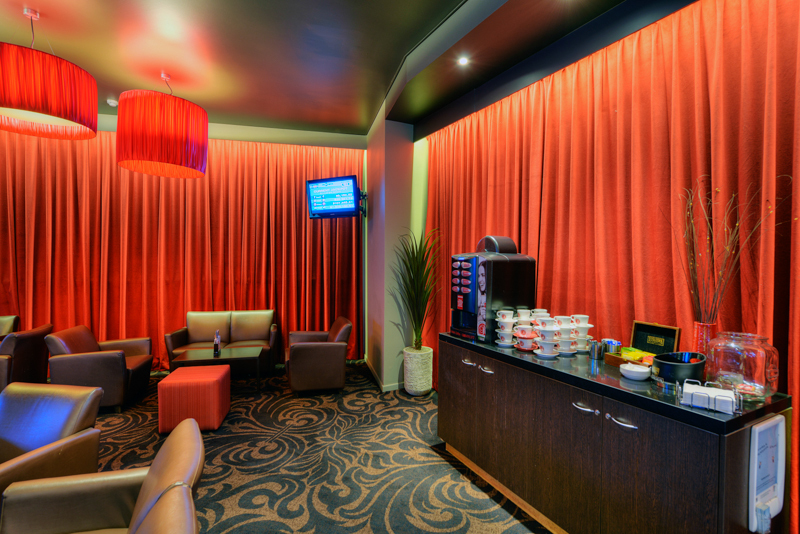 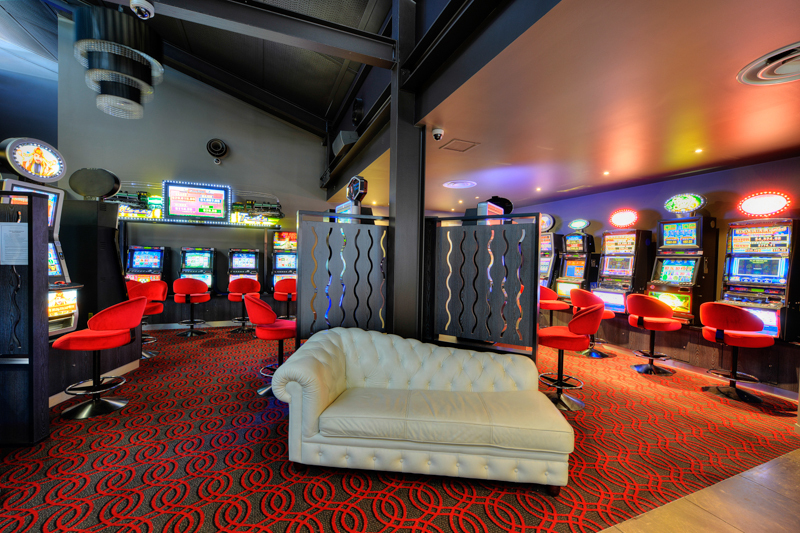 Austruct are hospitality and gaming room specialists. 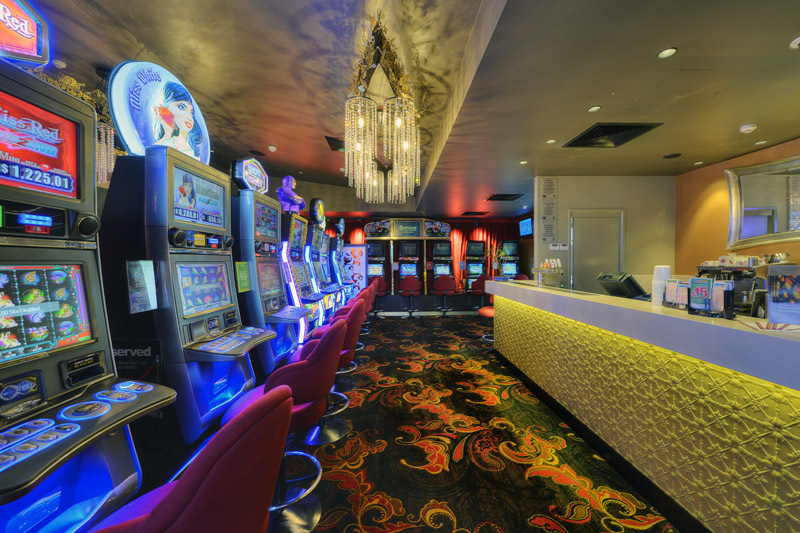 We are one of Queensland’s most experienced builders in this field and can help you plan, design, build and project manage your next Gaming Room project. 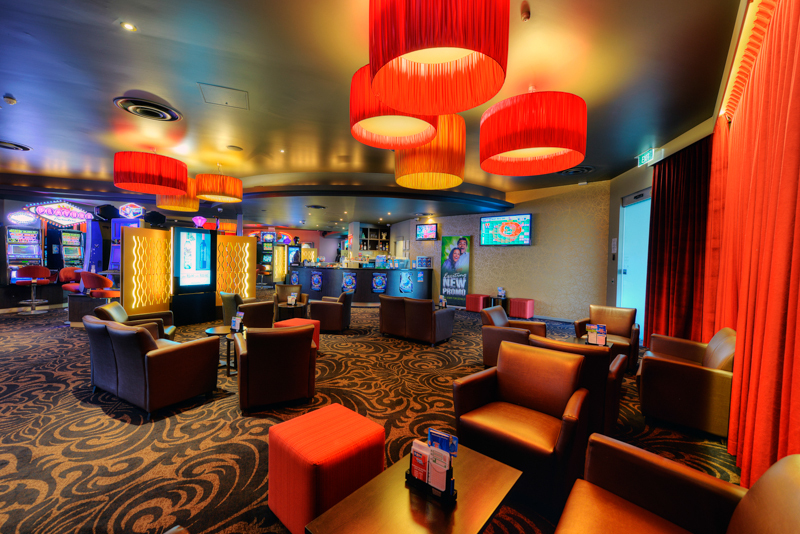 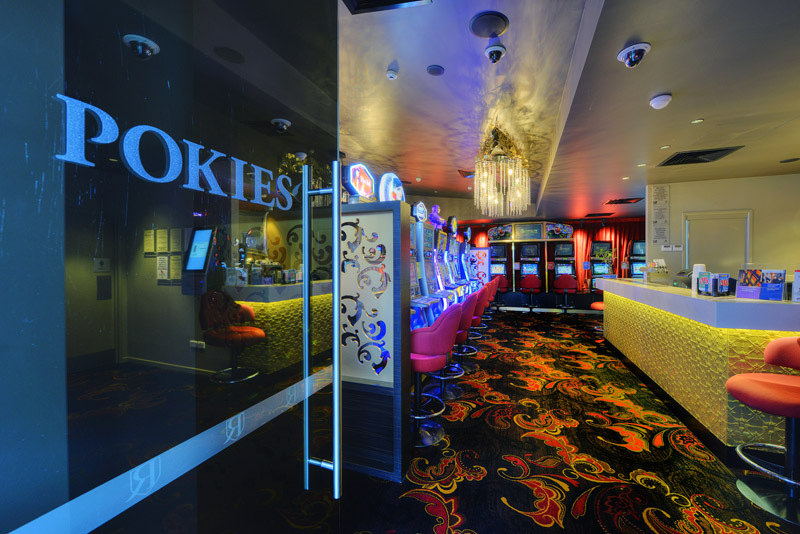 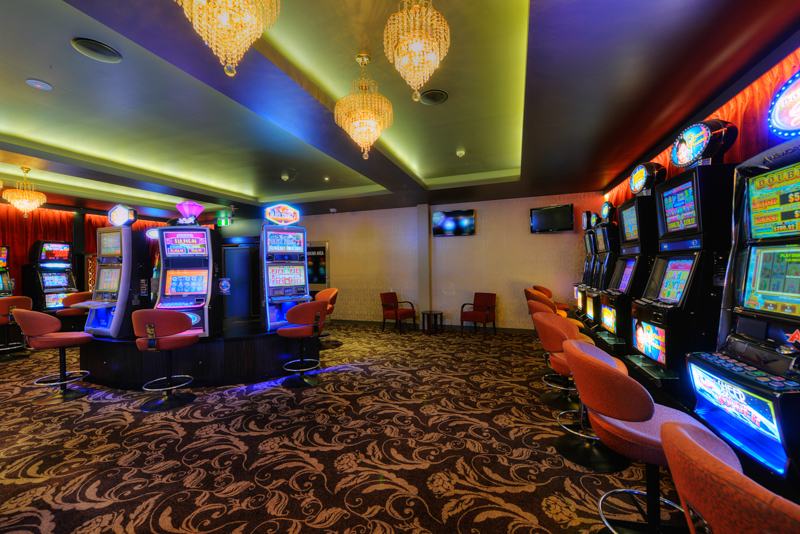 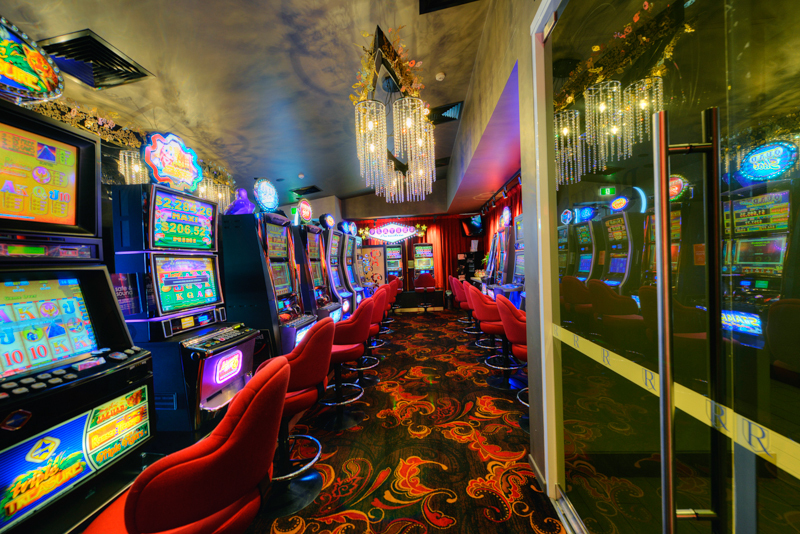 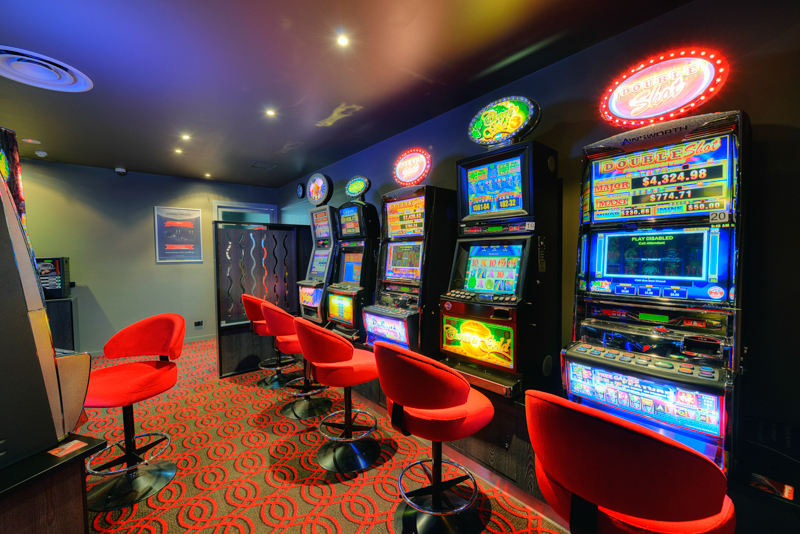 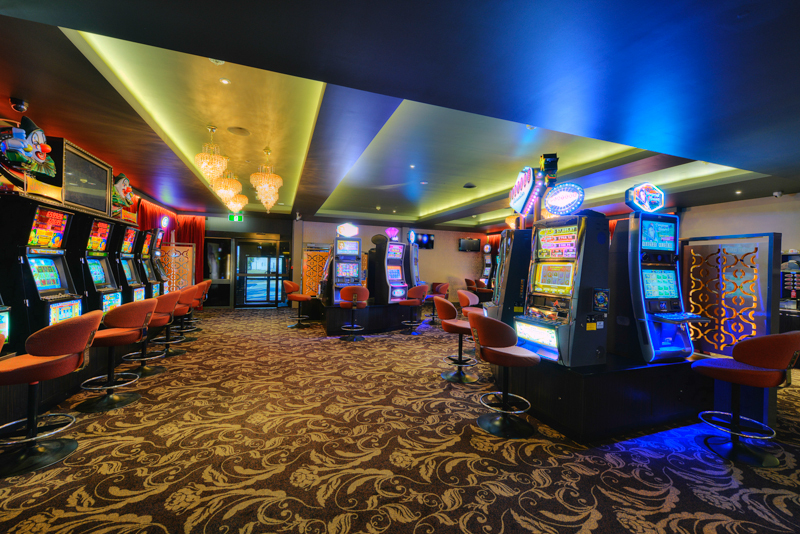 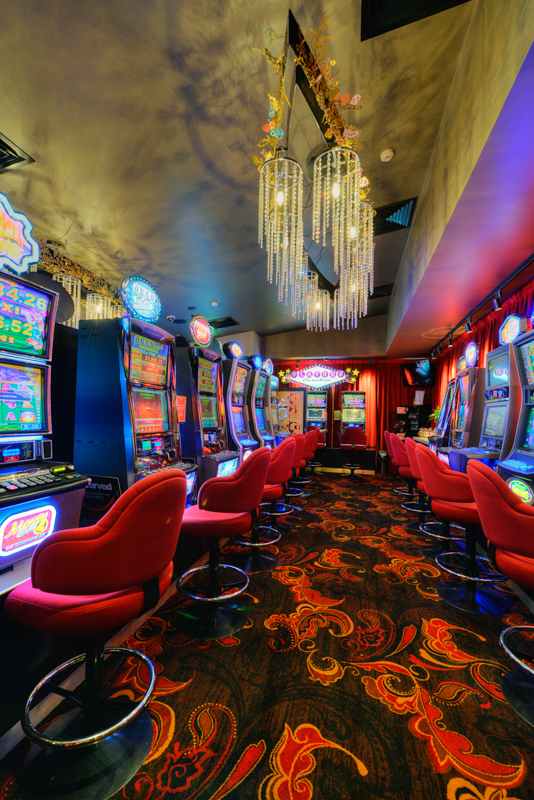 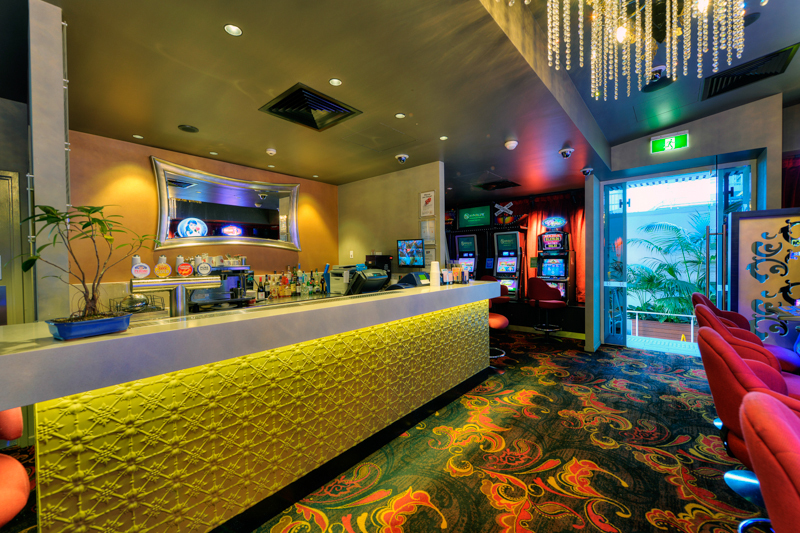 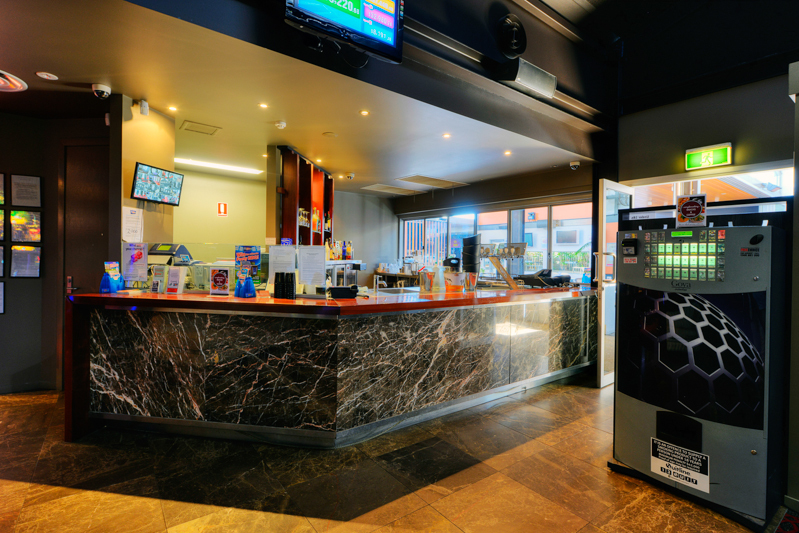 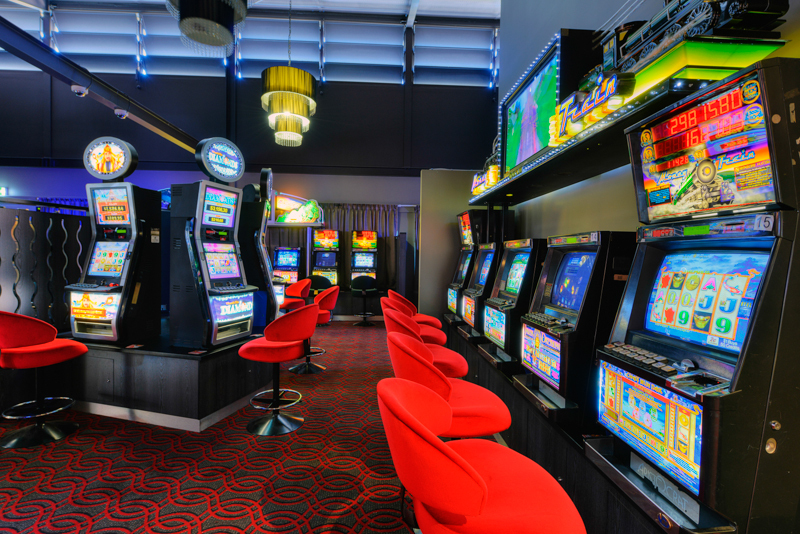 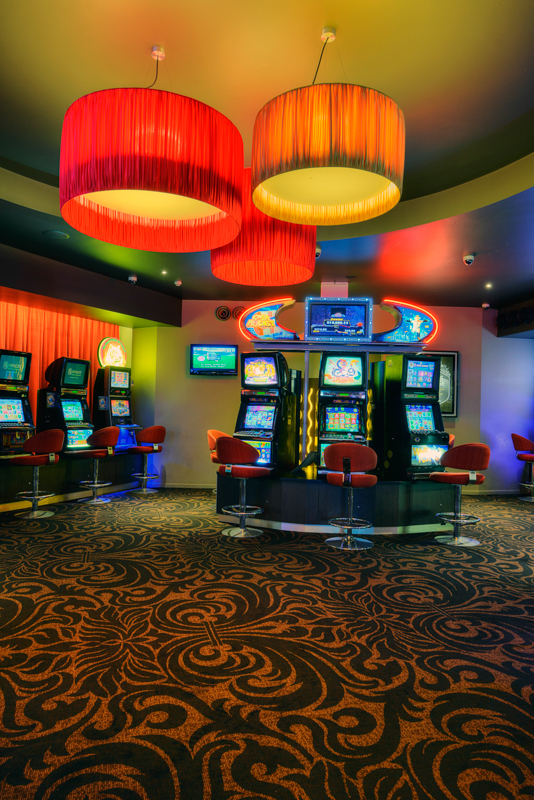 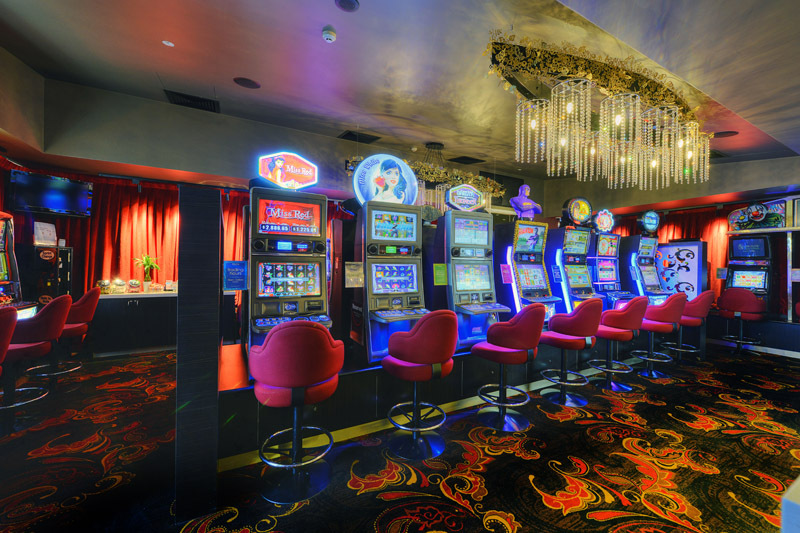 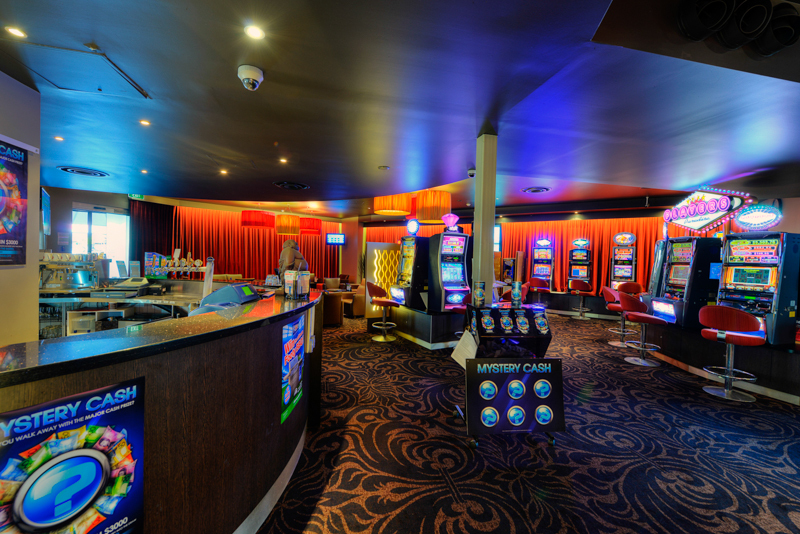 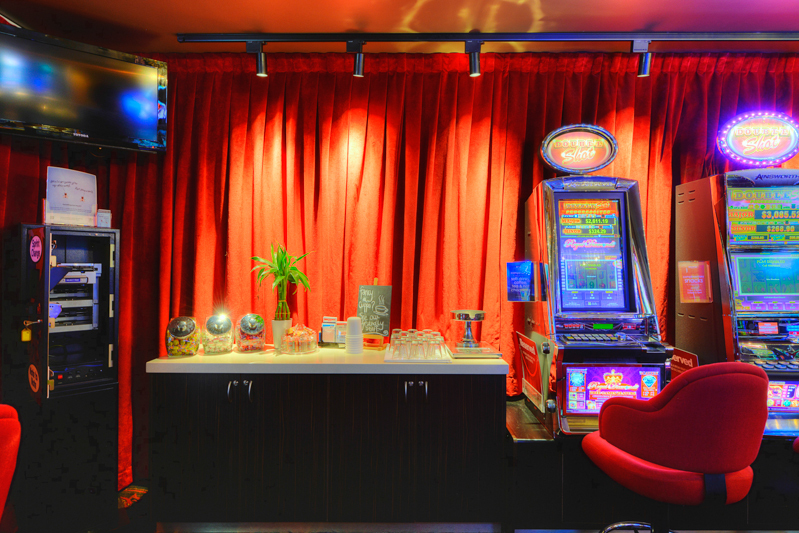 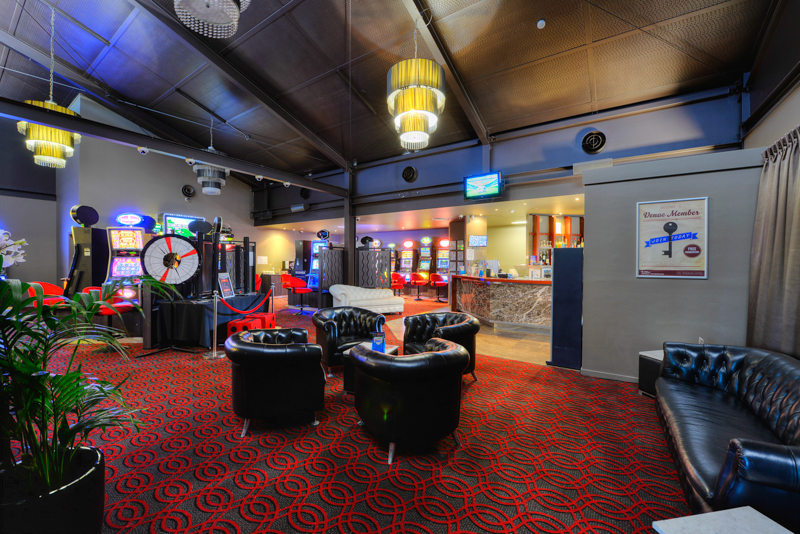 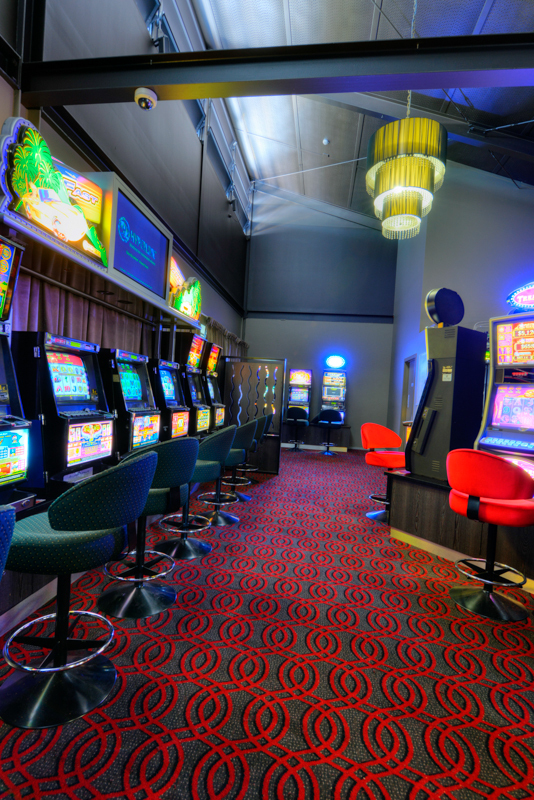 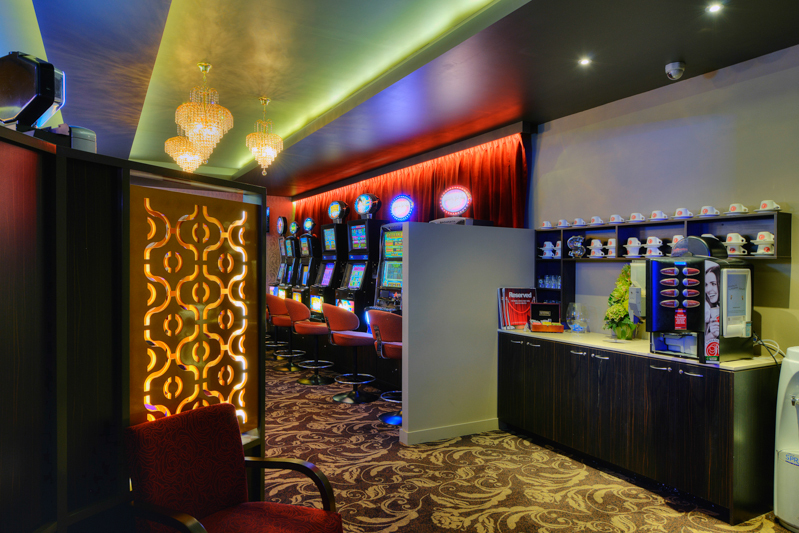 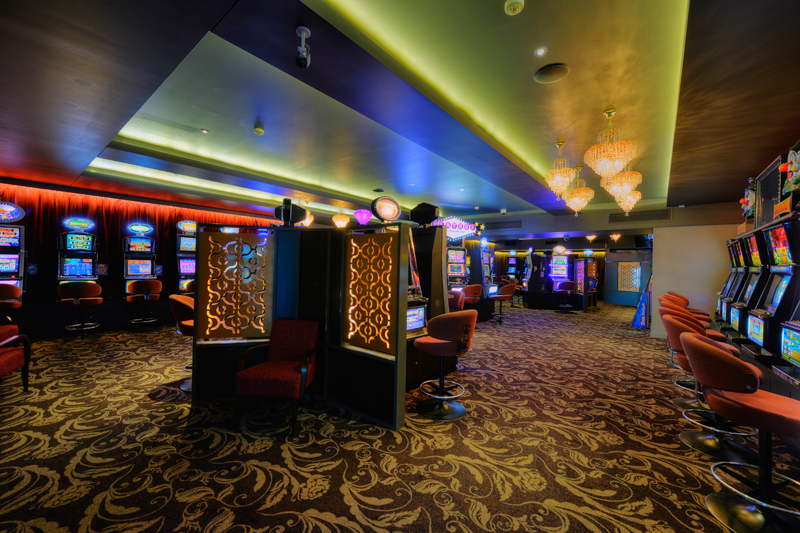 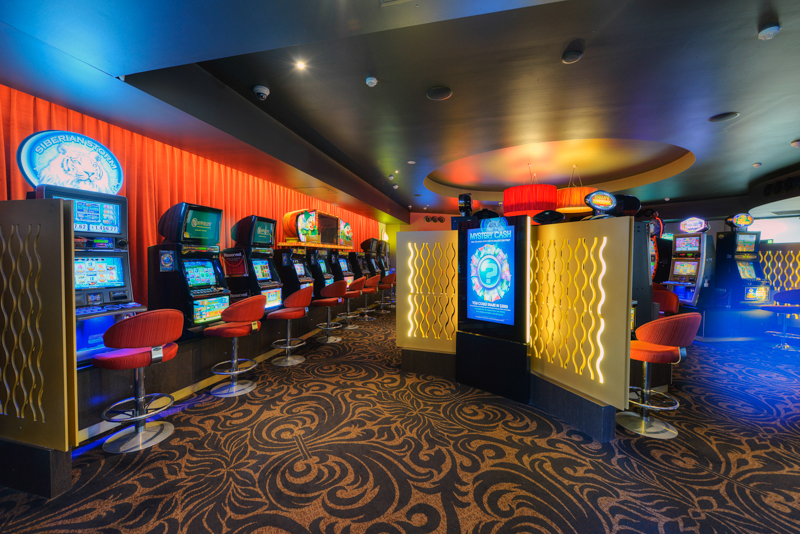 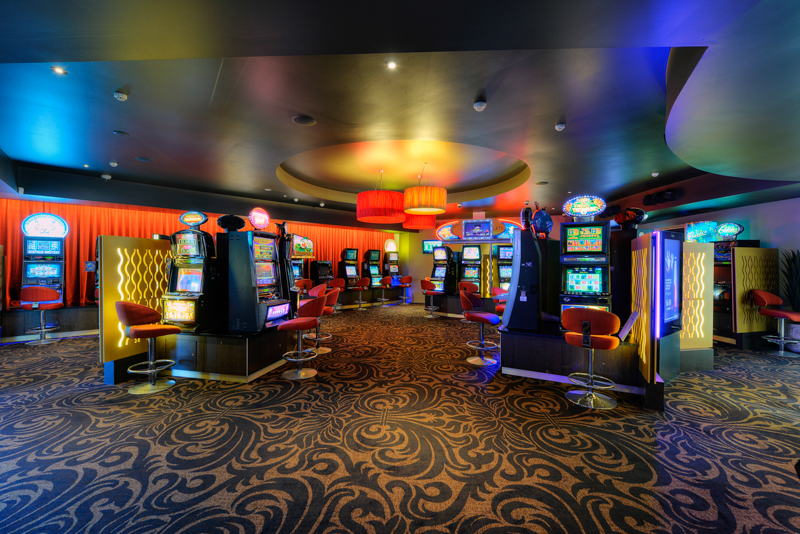 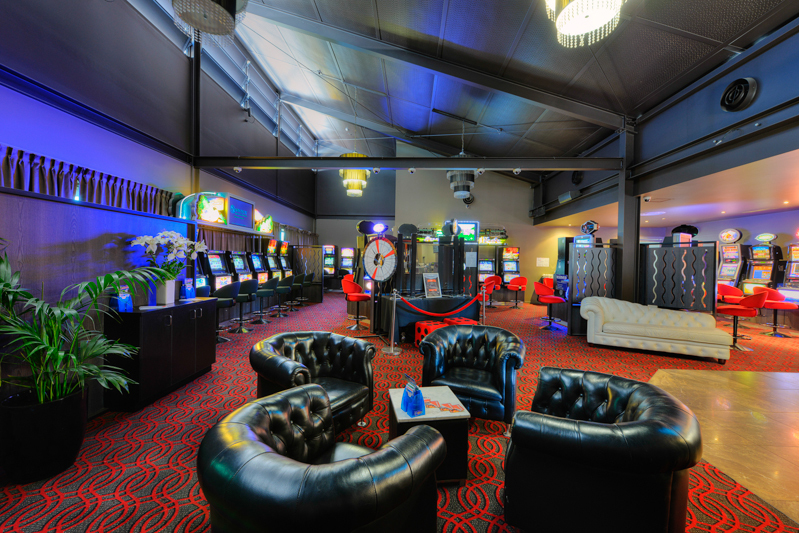 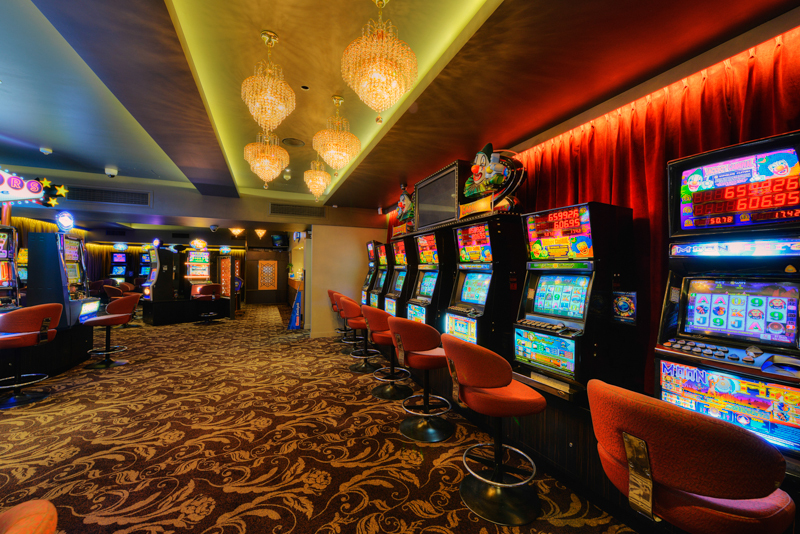 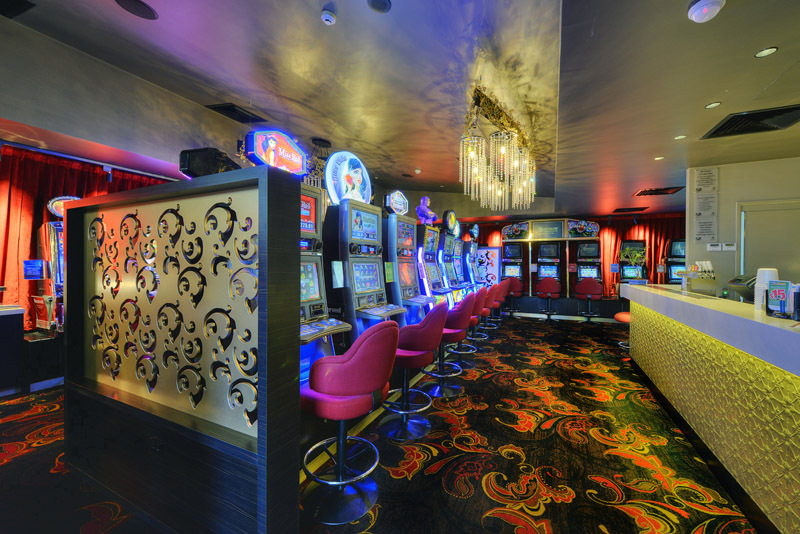 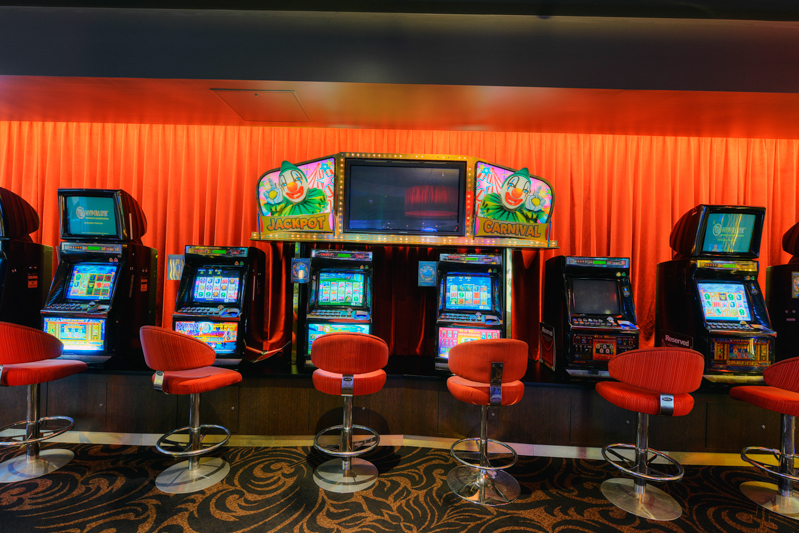 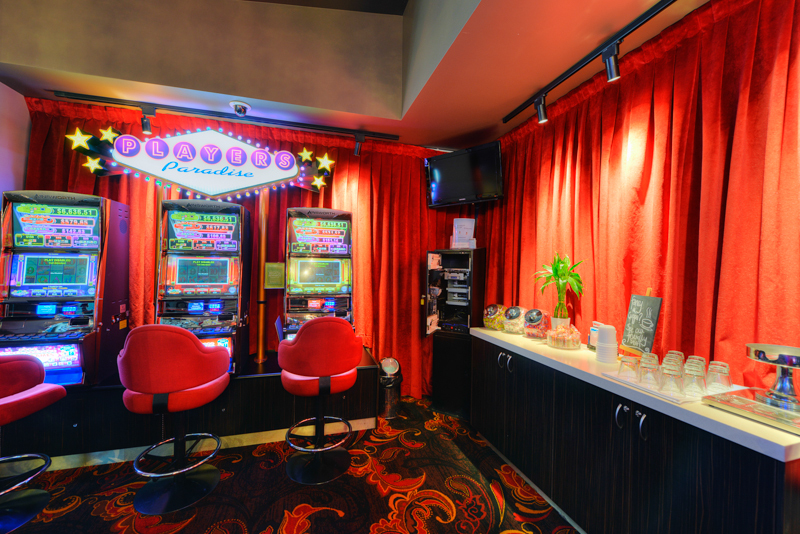 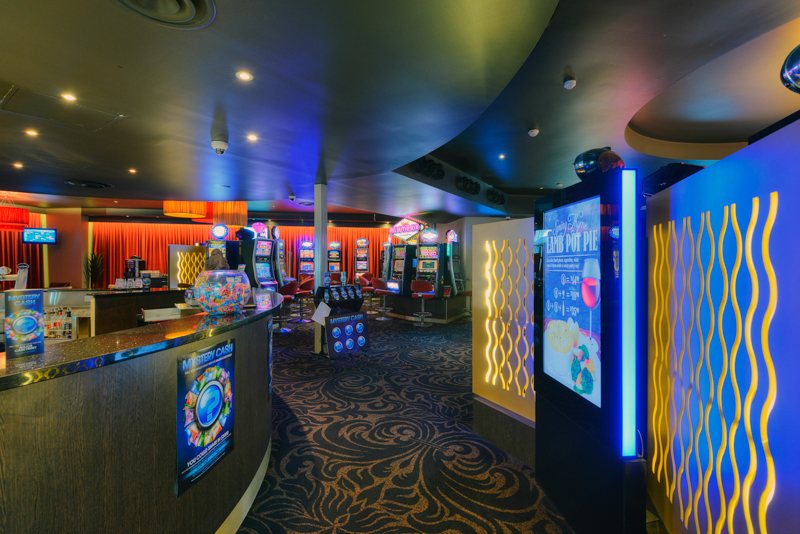 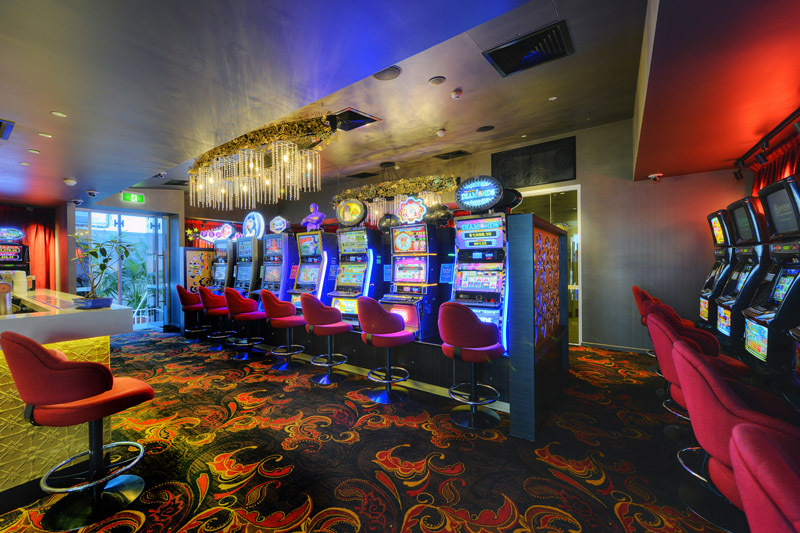 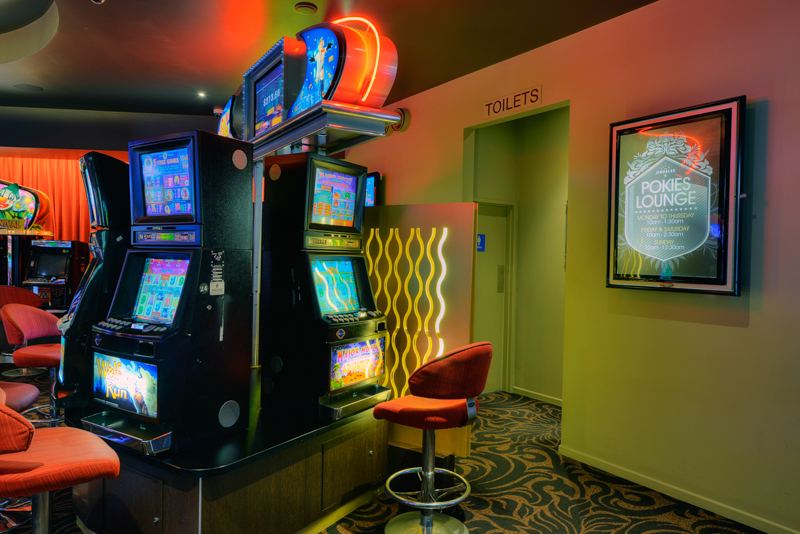 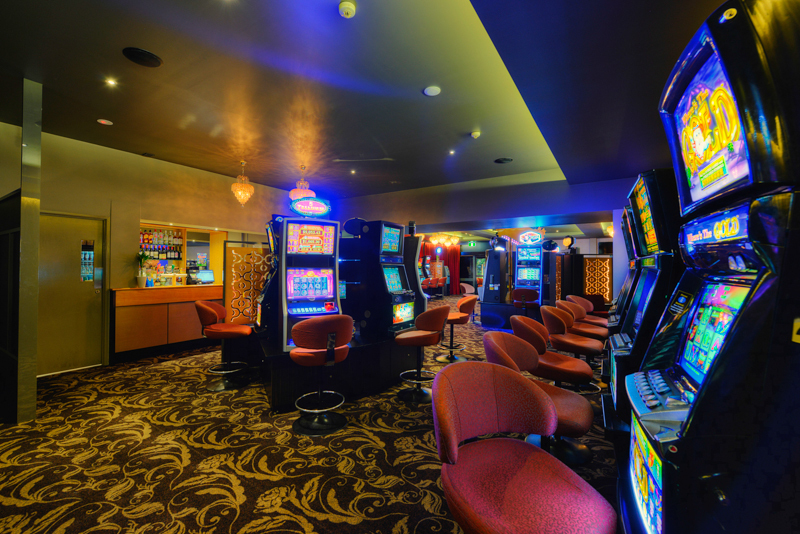 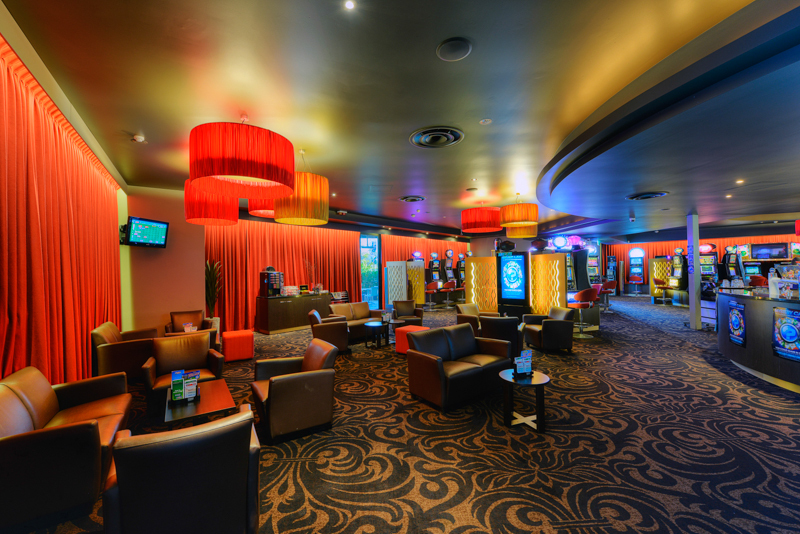 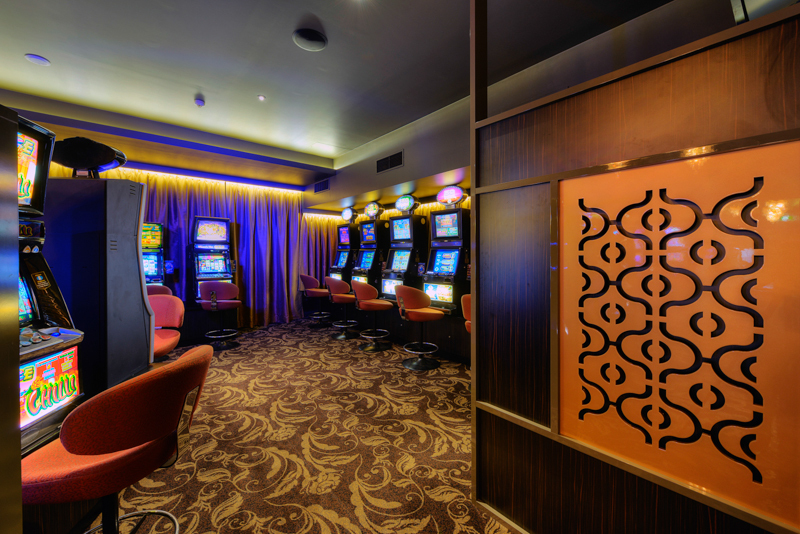 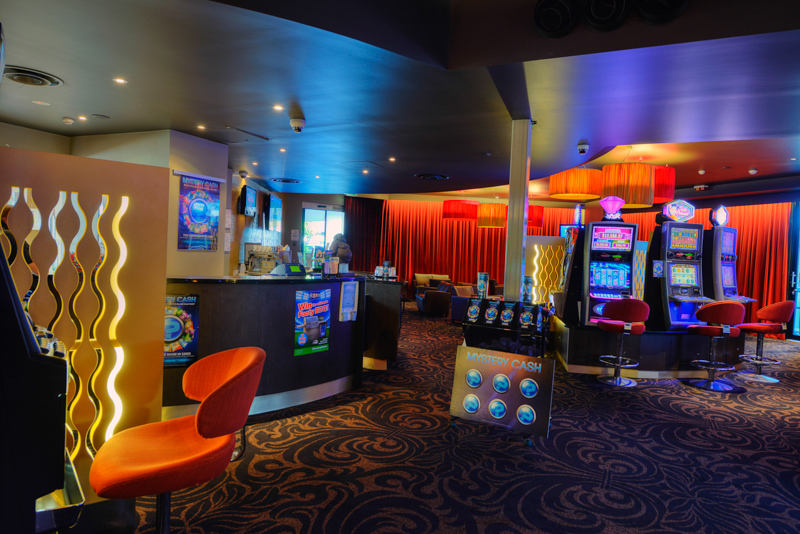 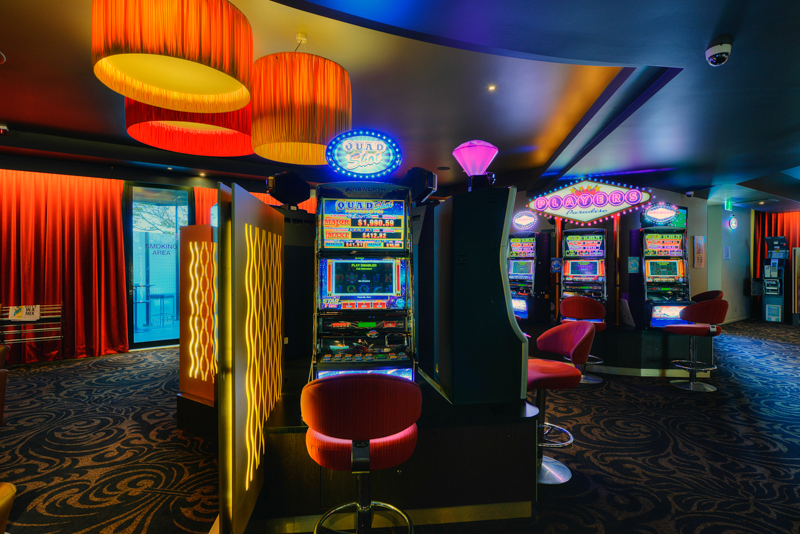 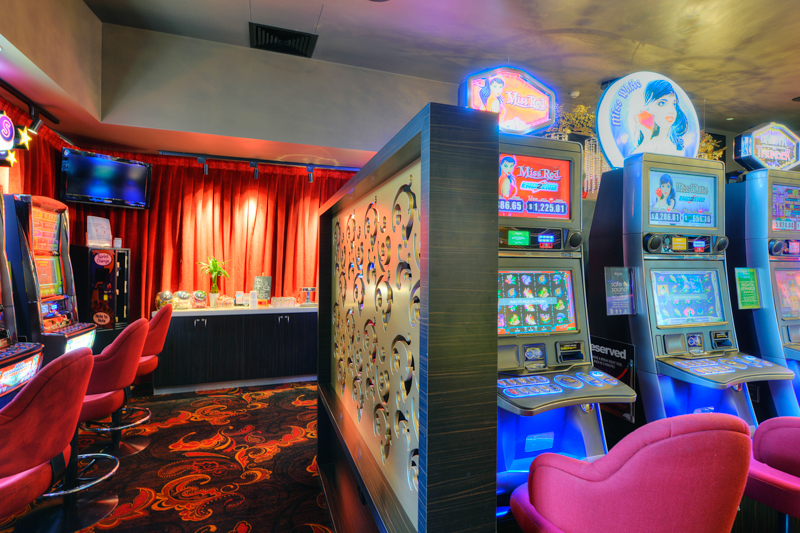 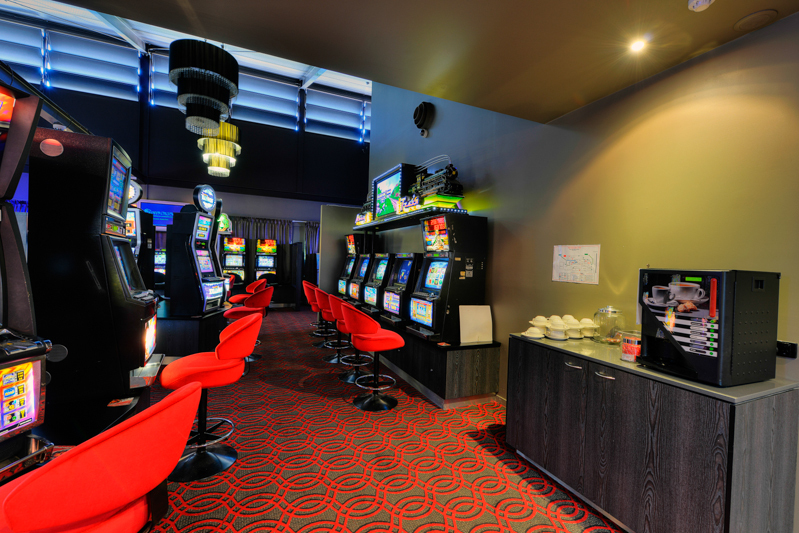 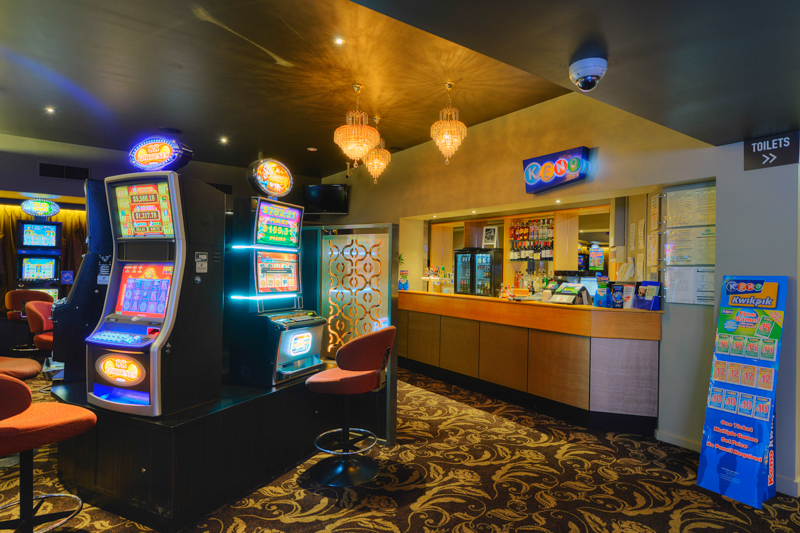 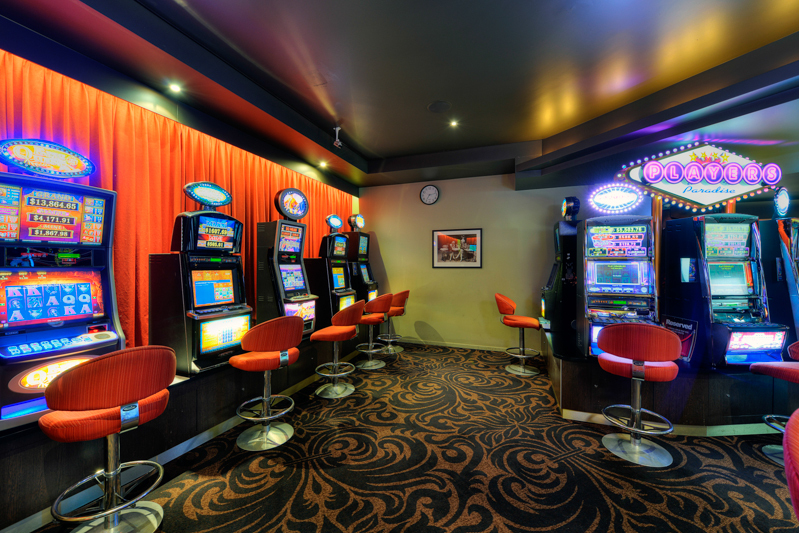 We know the ins and outs of pokie rooms and can advise on layout, finishes, lighting, bars and beer reticulation, services including air-conditioning and hydraulics as well as current trends in gaming. 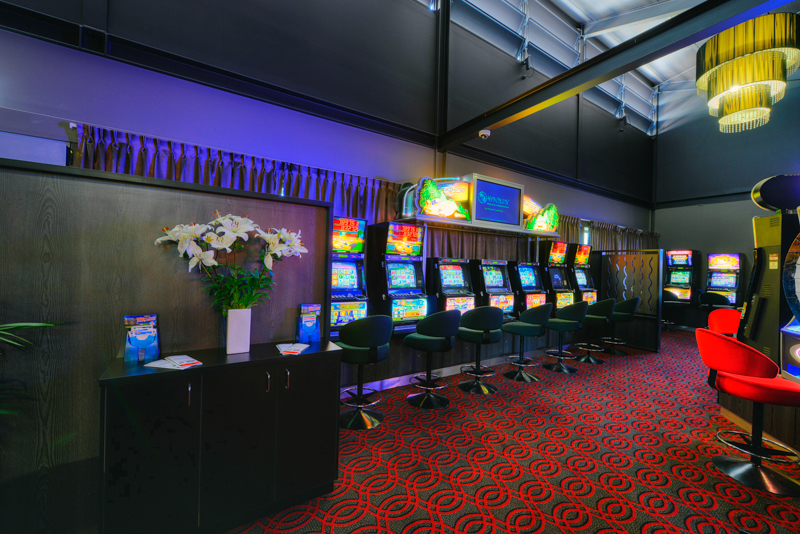 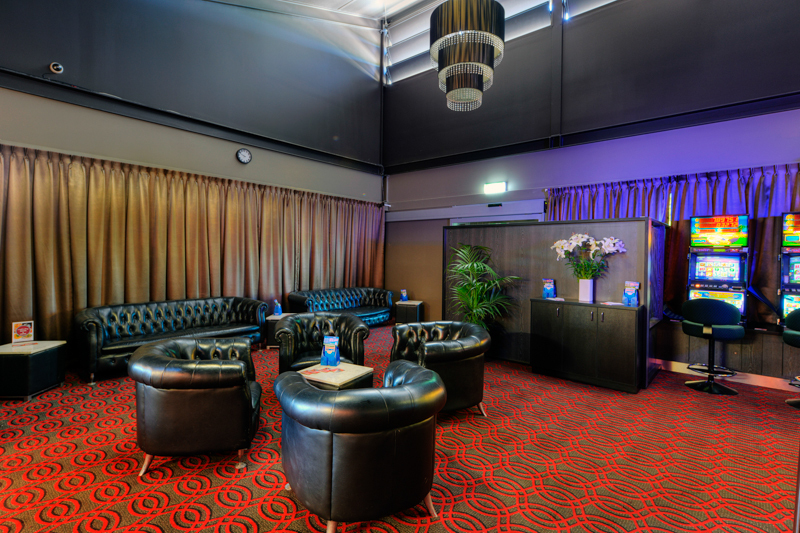 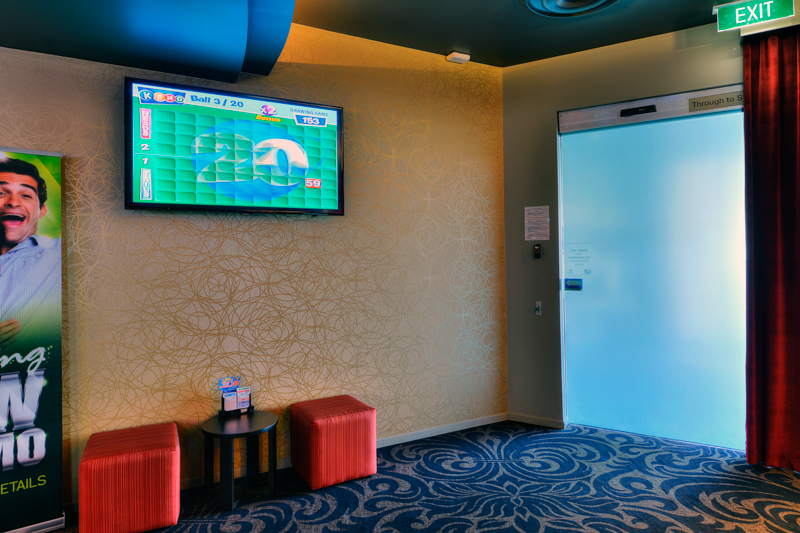 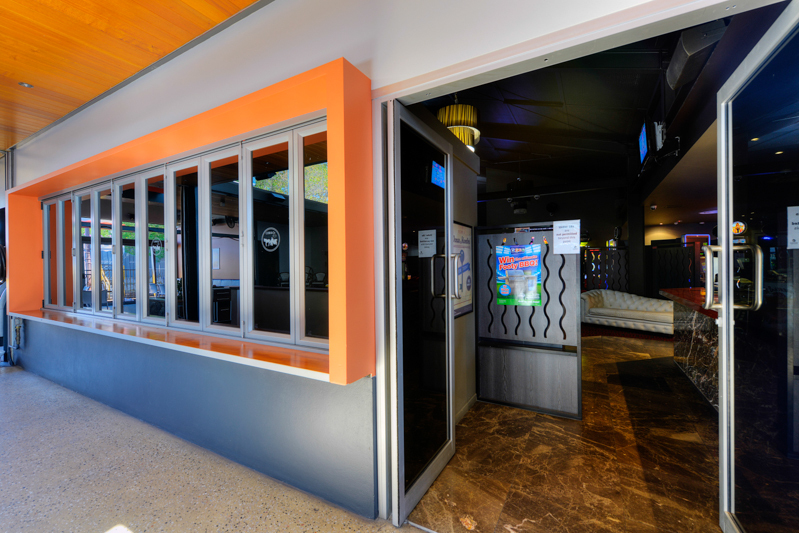 We have recently completed some of Queensland’s best new gaming rooms including the Jindalee Hotel, Regatta Hotel, Tingalpa Hotel (formerly Royal Mail Hotel), Ferry Road Tavern, Newnham Hotel, Diamonds Tavern Kallangur (formerly Finnigans Chin Irish Pub), Jubilee Hotel, Crown Hotel, Cleveland Sands Hotel, Koala Hotel, Cleveland Tavern and more.